It’s time to give thanks once again, and this year St Andrew’s isn’t leaving it to the Americans. 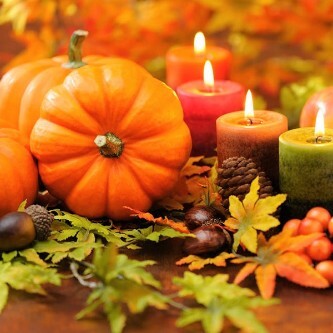 Thanksgiving falls on Thursday November 23rd and our team have created a delicious three course dinner of Pumpkin Soup with Charred Sour Dough, Turkey Dinner and Key Lime Pie served with Pumpkin Ice Cream for only £24.95 per person. We know that many of The Adamson regulars are excited to celebrate and we would ask you to advise us when you book that you wish Thanksgiving dinner.